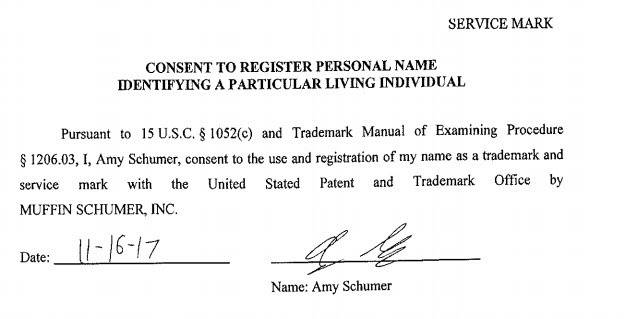 Amy Schumer, a stand-up comedian, writer, actress, and producer, recently filed what appear to be the first applications to register her name as a federal trademark. On November 23rd, Muffin Schumer, Inc. (which appears to be a holding company for Amy's trademarks) filed two federal trademark applications for AMY SCHUMER with the U.S. Patent and Trademark Office. 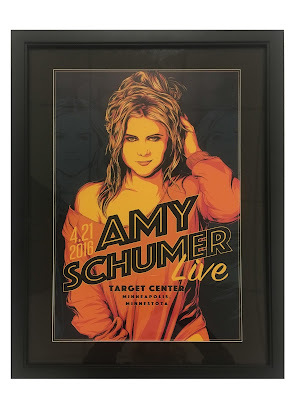 One AMY SCHUMER application covers "Entertainment services in the nature of live visual and audio performances, namely, musical, variety, news and comedy shows" in Class 41. The other covers "sweat shirts; t-shirts" in Class 25. According to the applications, Amy has been providing entertainment services at least as early as June 29, 2007. The application in Class 25 indicates she is not yet selling sweat shirts and t-shirts but has a bona fide intention to do so in the near future. How do we know these applications are affiliated with the real Amy Schumer? 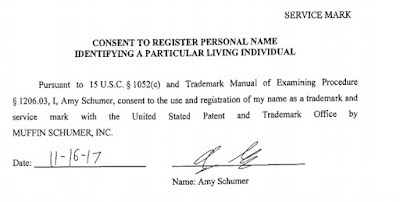 Besides the fact that both applications were filed by a company that appears to be associated with Amy Schumer, the comedian also submitted her written consent to the use and registration of her name as a trademark (seen above). Section 2(c) of the Trademark Act requires this written consent when one seeks to register a name, portrait, or signature of a particular living individual as a trademark. See also TMEP 1206 et seq. According to my quick search, these are the first applications for Amy Schumer's name (as I've blogged about before, it is not uncommon for celebrities and athletes to file applications to register their names as trademarks). However, Muffin Schumer, Inc. did recently obtain a registration for PLUS SIZE BRAIN covering "sweat shirts." Another application for PLUS SIZE BRAIN covering shirts and t-shirts is currently pending. 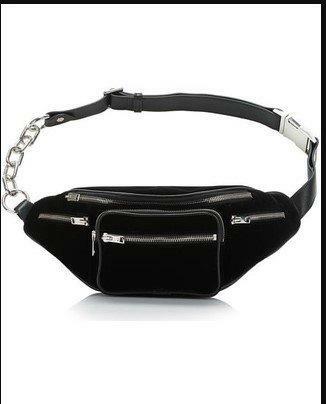 On November 16th, AW Licensing, LLC (which appears to be Alexander Wang's trademark holding company and owns several ALEXANDER WANG trademark registrations) filed a federal trademark application with the U.S. Patent and Trademark Office for the fanny pack design seen below (ed. - are fanny packs back in?). AW Licensing filed the application in Class 25 for "fanny packs." According to the application, Alexander Wang has been selling these fanny packs since December 15, 2016. 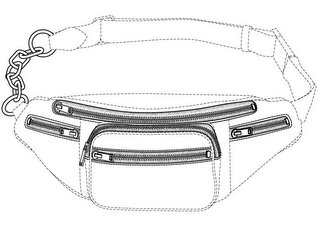 The application describes the trademark as "a five-zipper and chain design on a fanny pack." Note that the dotted lines help show where the trademark appears on the product but are not actually considered part of the mark. TMEP 1202.02(c)(i)(B). In other words, this application does not cover the entire fanny pack, just the placement of the chain and zippers. The specimen of use submitted with the application, showing how this fanny pack appears to consumers, is below. Technically, this application is for "trade dress," which is generally defined as the "total image and overall appearance of a product" and "may include features such as size, shape, color or color combinations, texture, [and] graphics." TMEP 1202.02; Two Pesos, Inc. v. Taco Cabana, Inc., 505 U.S. 763, 764 n.1 (1992). As I've blogged about before, trade dress can be registered if it is (1) non-functional and (2) inherently distinctive or has acquired distinctiveness in the marketplace. If the trade dress is not functional, it must be inherently distinctive or have acquired distinctiveness in the marketplace. TMEP 1202.02(b). In a 2000 Supreme Court case, the Supreme Court stated that trade dress related to product designs (such as this fanny pack), as opposed to trade dress for product packaging, is never inherently distinctive. Wal-Mart Stores, Inc. v Samara Bros., 529 U.S. 205, 215 (2000). Proving acquired distinctiveness, at least in the product design context, requires a great deal of evidence that shows the product design identifies not only the goods, but the source of those goods. See TMEP 1212 et seq. In other words, Alexander Wang will need to convince the Trademark Office that when consumers see the "five-zipper and chain design" on a fanny pack, they recognize that fanny pack as an Alexander Wang fanny pack. What do you think? Is the five-zipper and chain design essential to the use or purpose of the fanny pack? 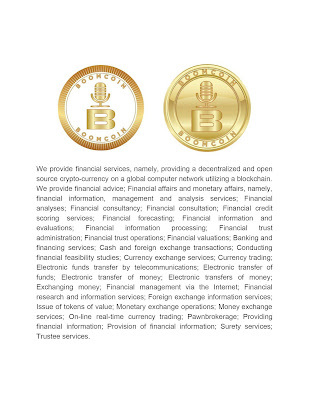 Does it affect cost or quality? Does Alexander Wang tout the utilitarian advantages of five zippers? Are there other alternatives for designing a fanny pack? If the design is not functional, do you recognize Alexander Wang as the designer when you see this fanny pack because of the zipper and chain design? We'll see what the Trademark Office thinks in approximately three months when this application is assigned to an examining attorney. Kanye West Files Four Trademark Applications for YEEZY SOUND...Is It a New Record Label, Streaming Music Service, or Something Else? Whatever Kanye West's plans are for YEEZY SOUND, they appear to be big (at least according to four recent trademark applications filed for the name). On November 2nd, Mascotte Holdings, Inc. (a holding company for Kayne's trademarks), filed four applications to register YEEZY SOUND [standard characters] as a federal trademark. The applications cover a number of other interesting goods and services, like "virtual reality game software," management of performing artists and talent agencies, "broadcasting of cable television, television and radio programs," and "motion picture film production." All these applications were filed on an intent-to-use basis, suggesting Kayne is not using these trademarks in commerce yet, but has a bona fide intention to do so in the near future. TMEP 806.01(b); 15 USC 1051(b). Before these applications can mature into registrations, Kayne must start using the mark with the listed goods and services and submit sufficient proof of same to the U.S. Patent and Trademark Office. See TMEP 1103. According to my quick search, these are the first applications for YEEZY SOUND filed by Mascotte Holdings, Inc. and are four of the eight applications filed by the holding company with the USPTO this year. Earlier this year, Mascotte Holdings filed applications for YEEZY (various clothing items), WAVE RUNNER (flip flops, sandals, shoes), and two applications for CALABASAS CLOTHING (various clothing items and bags). So are the YEEZY SOUND applications related to a new streaming music services, record label, retail stores, or something else? Pay attention to these applications to find out.